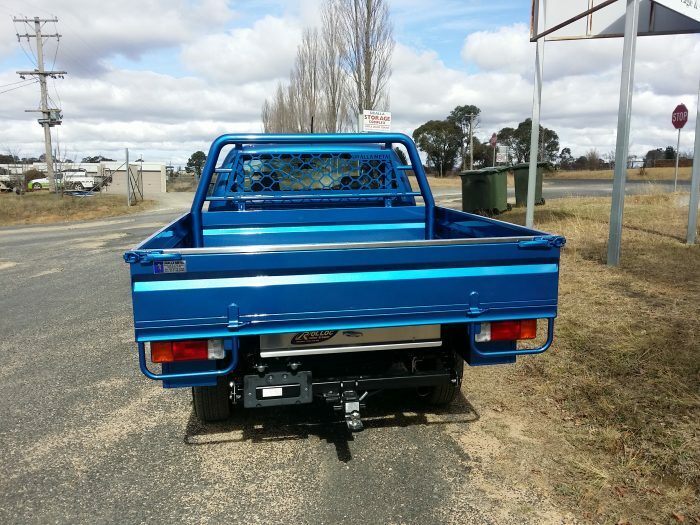 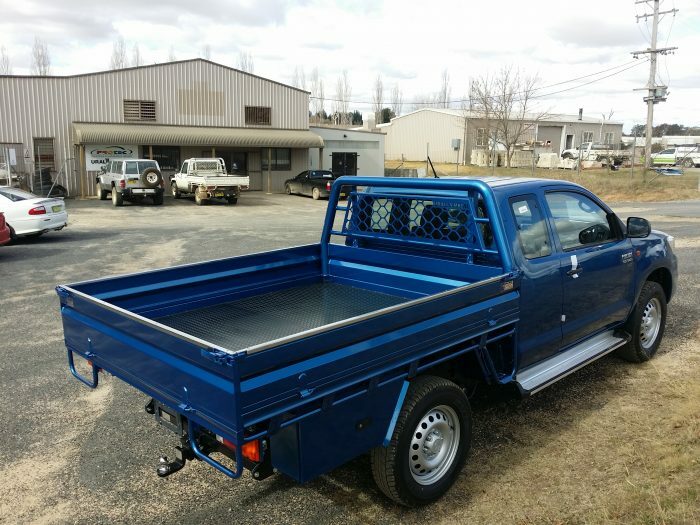 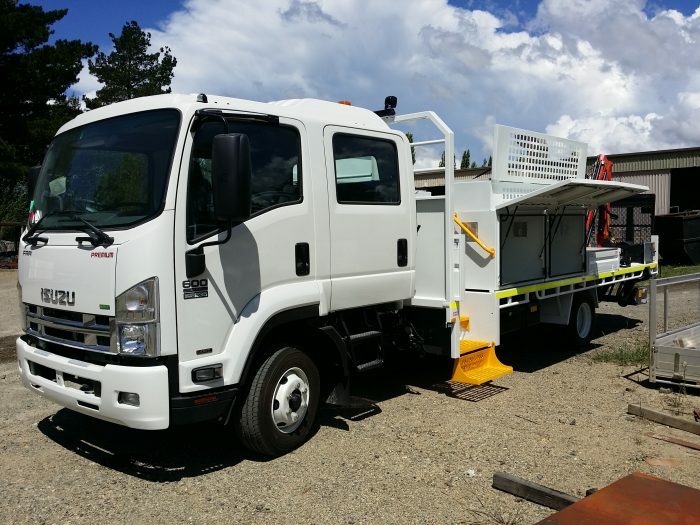 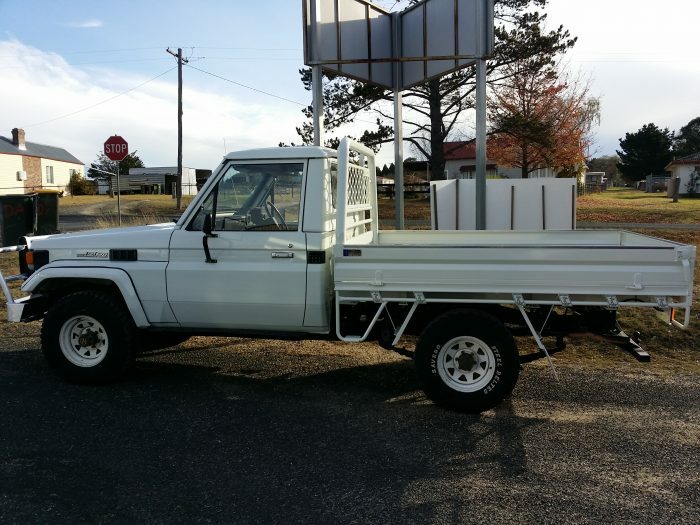 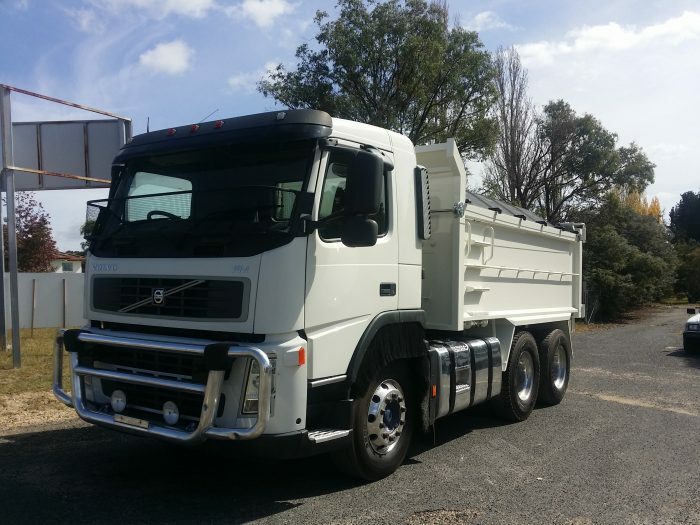 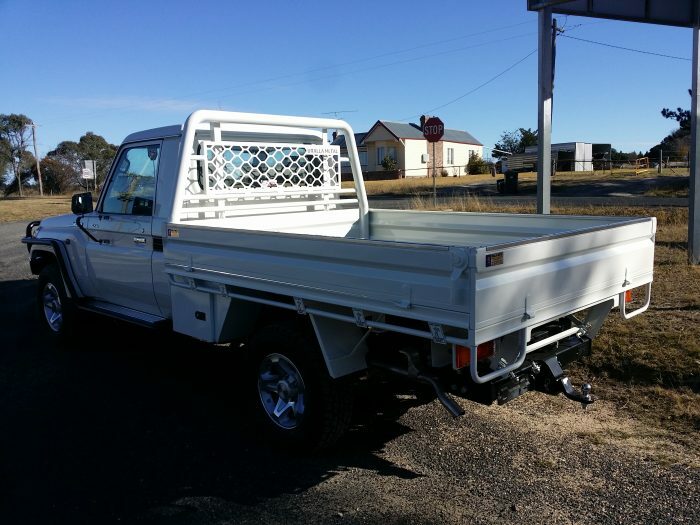 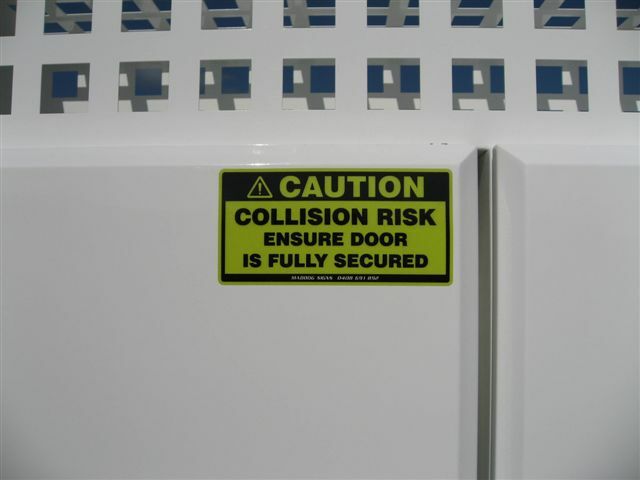 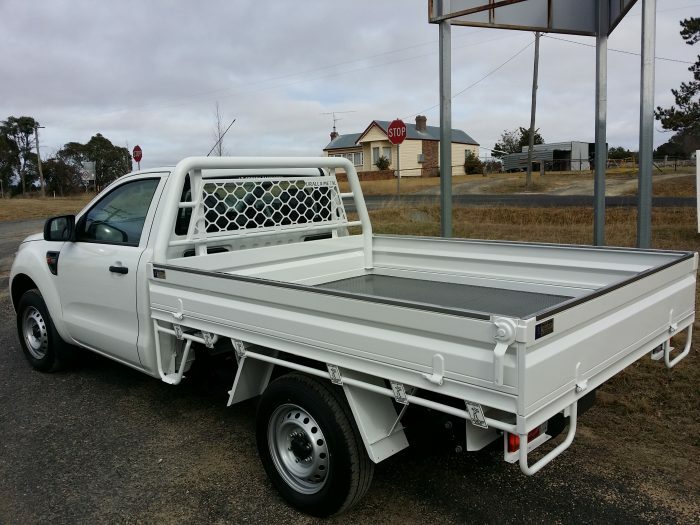 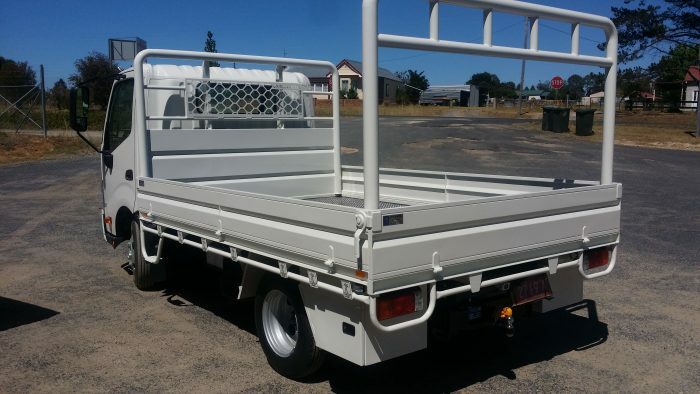 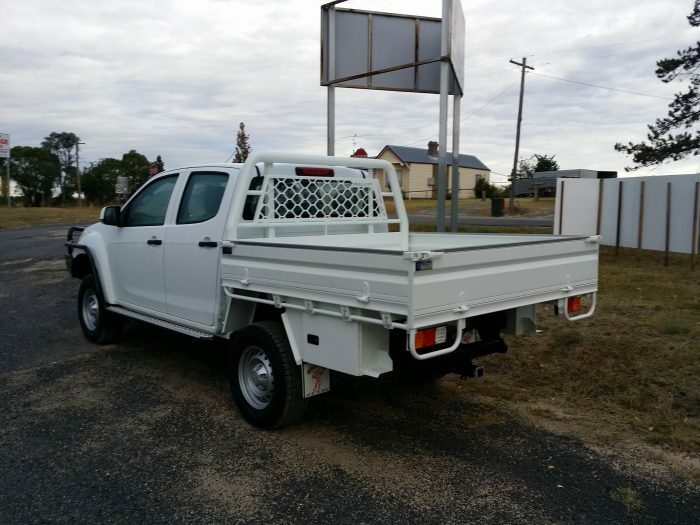 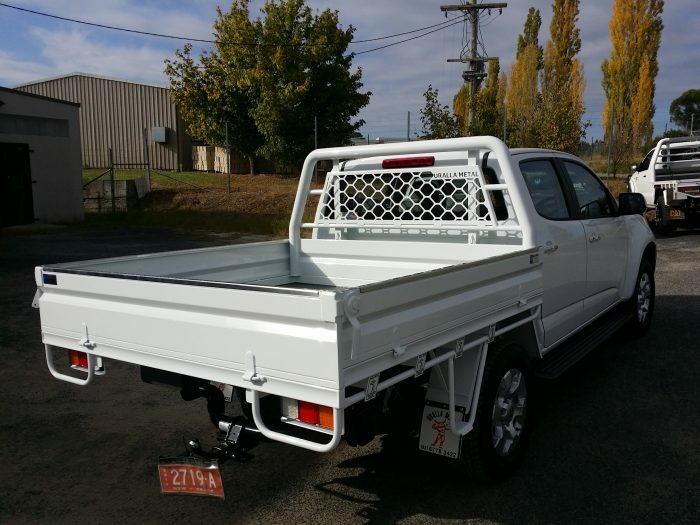 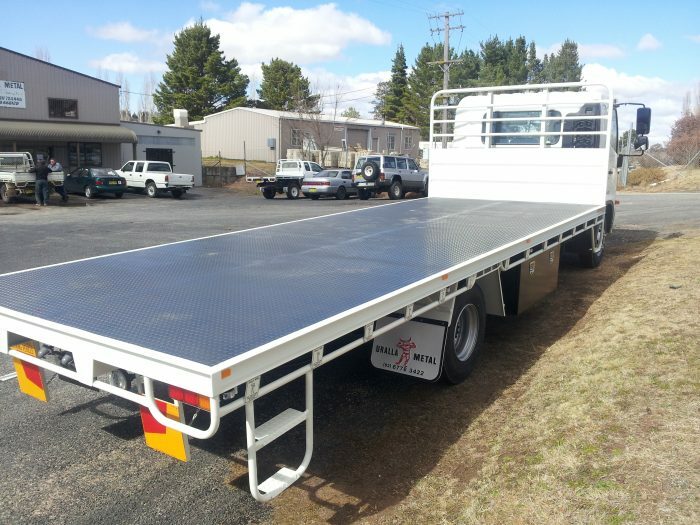 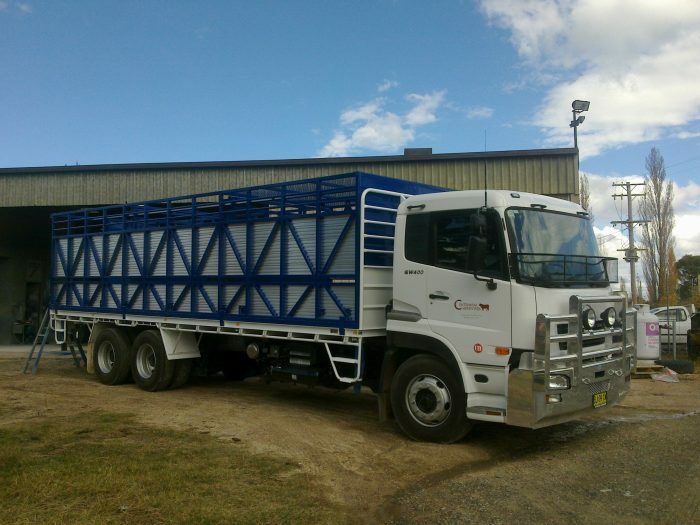 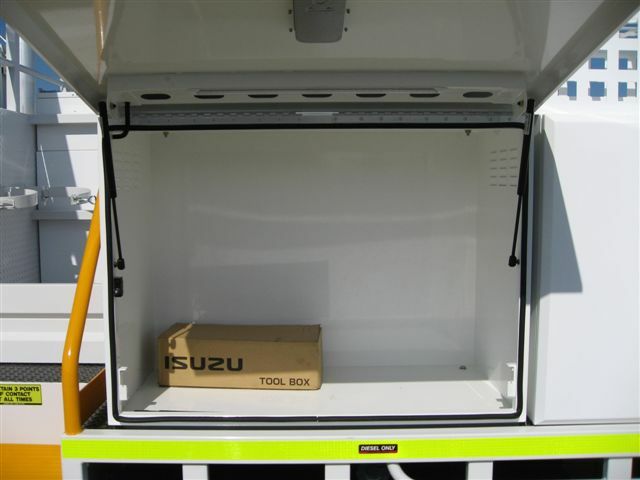 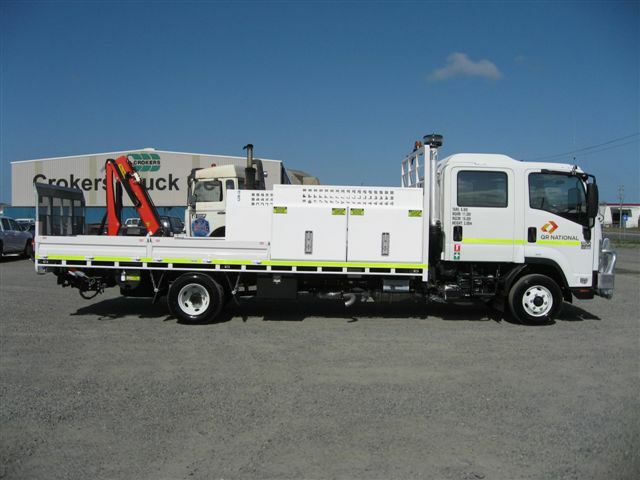 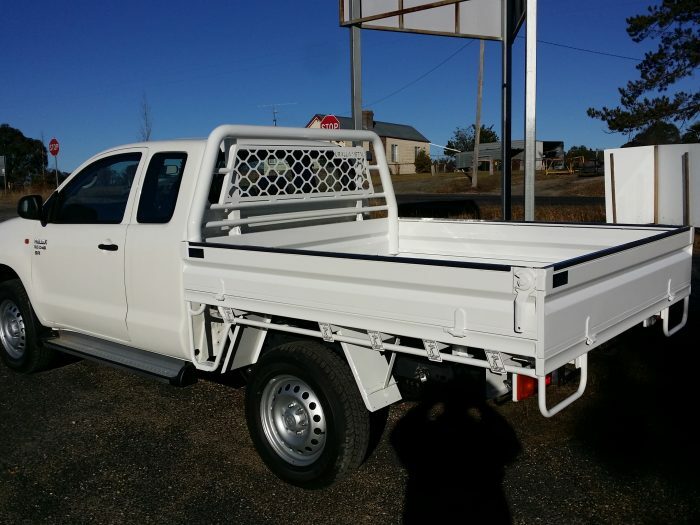 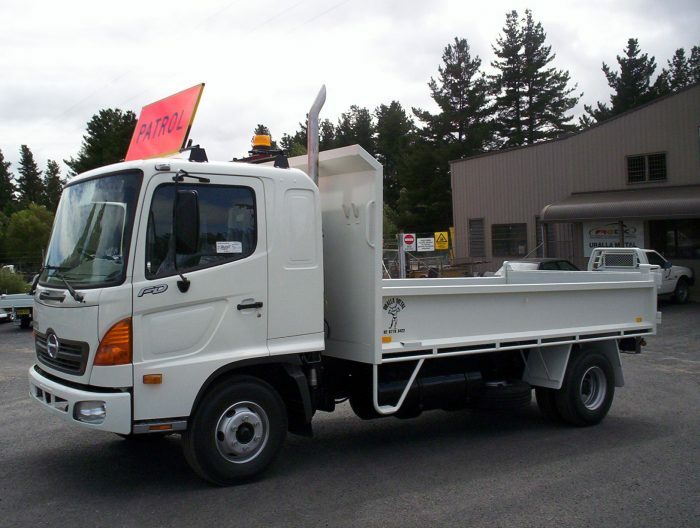 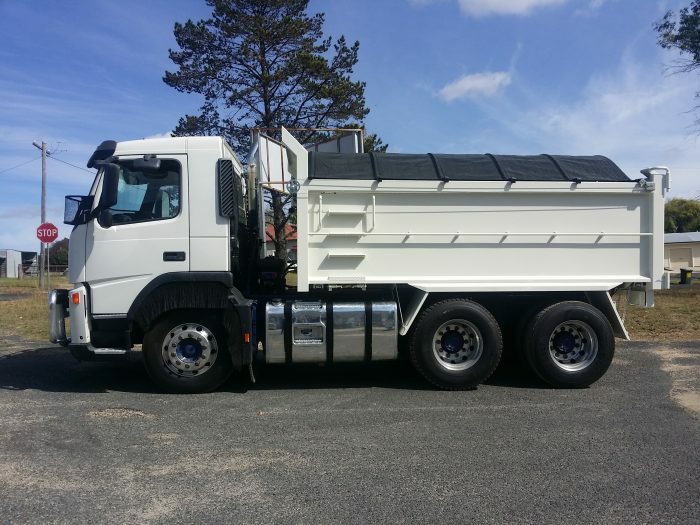 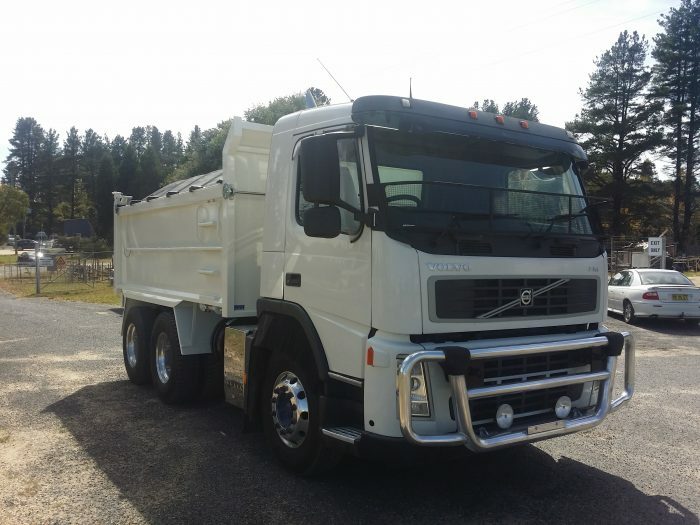 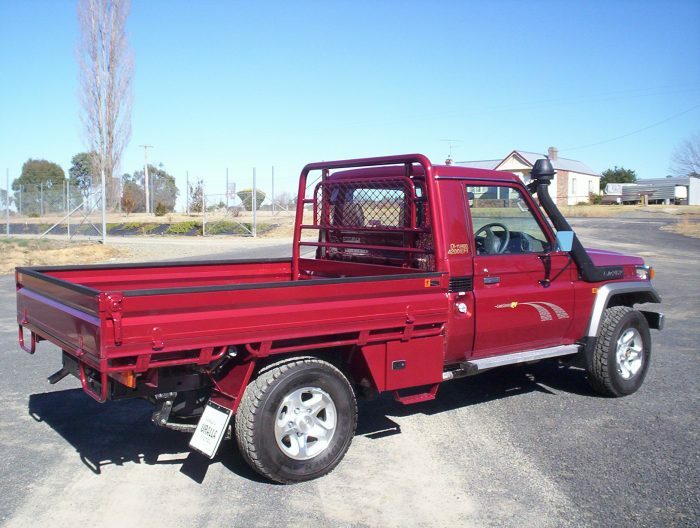 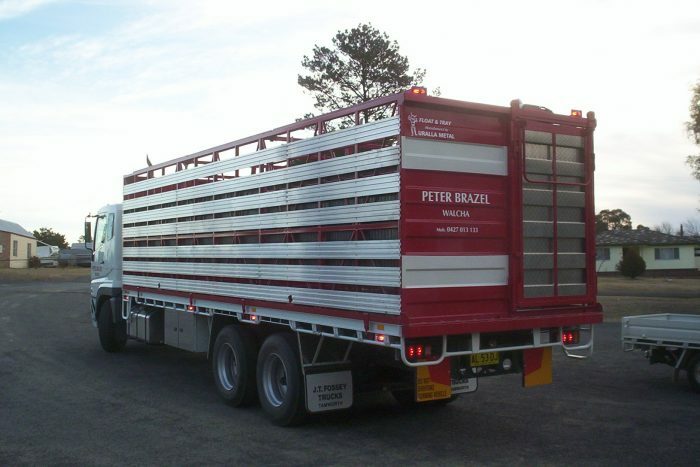 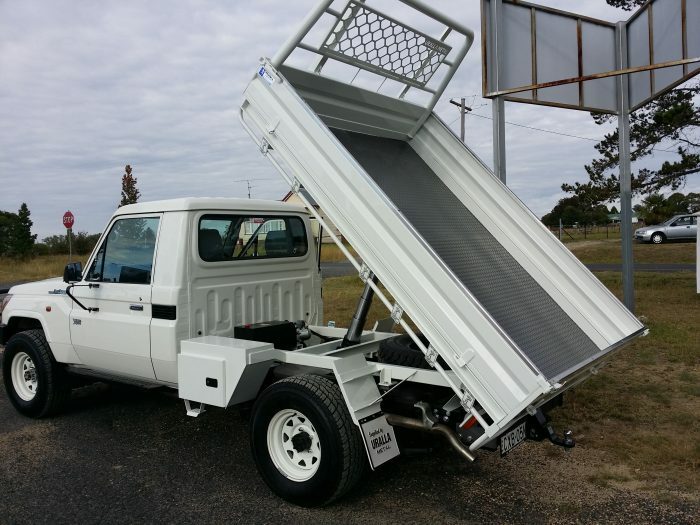 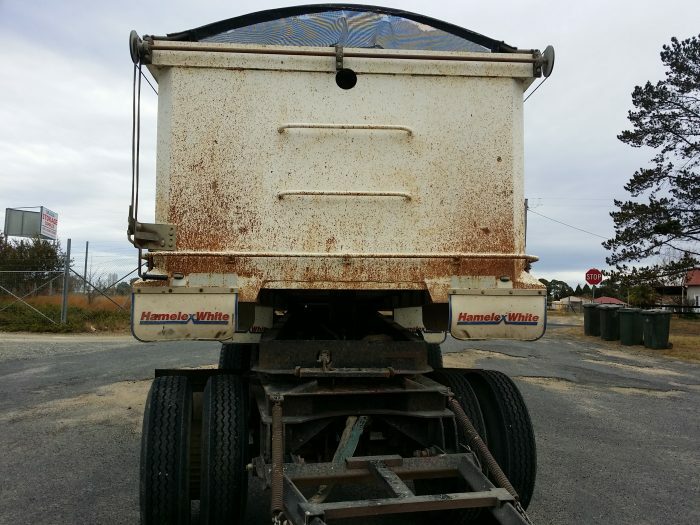 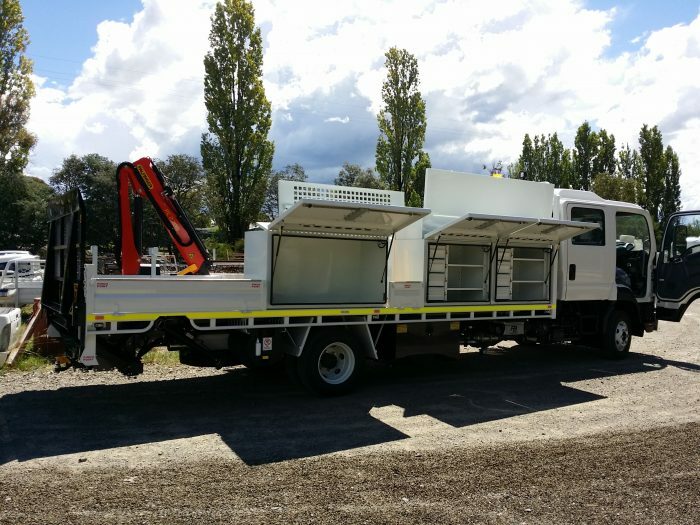 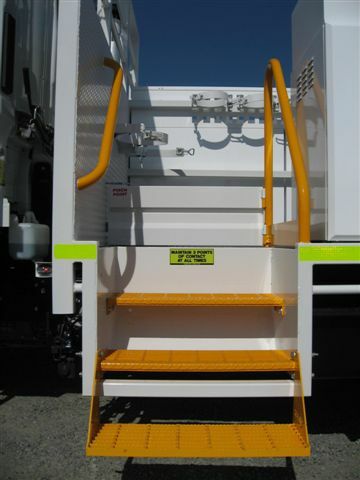 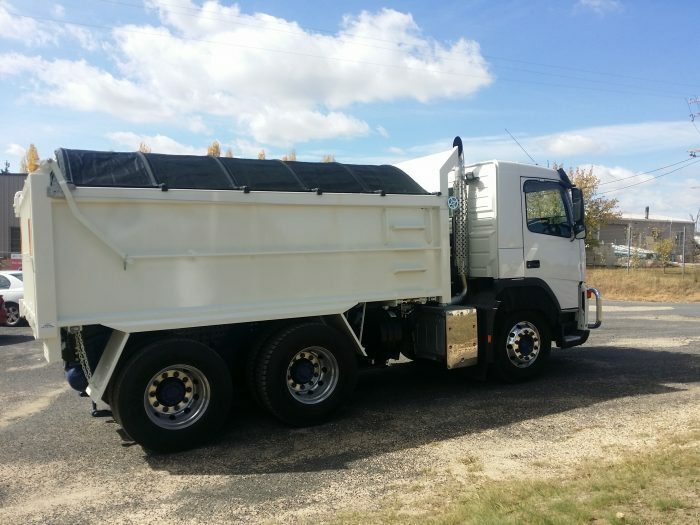 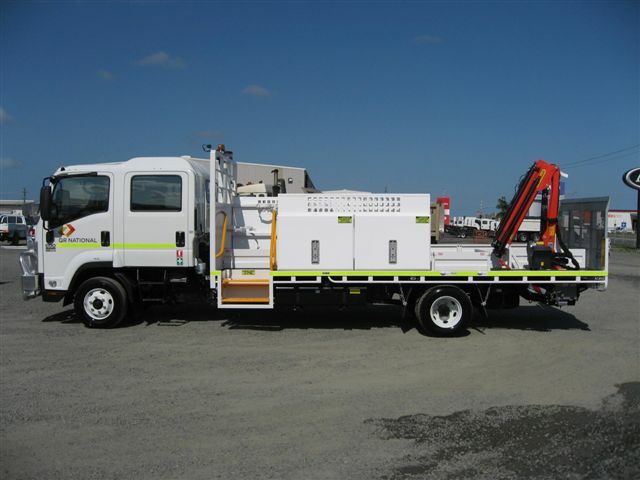 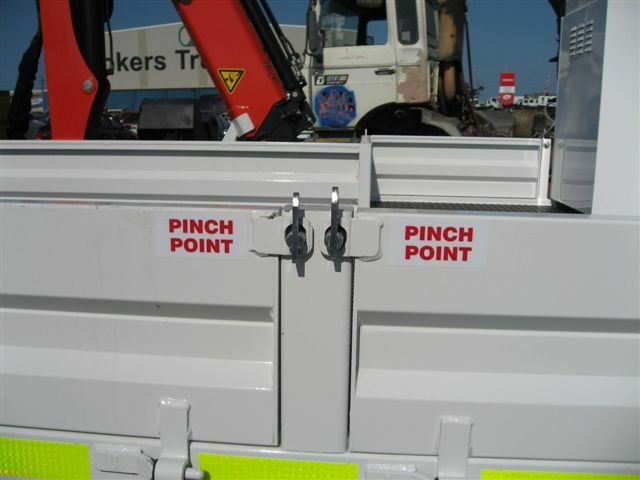 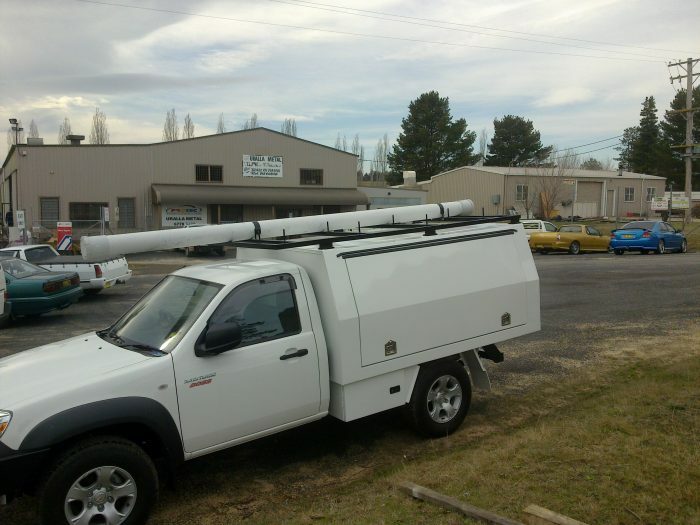 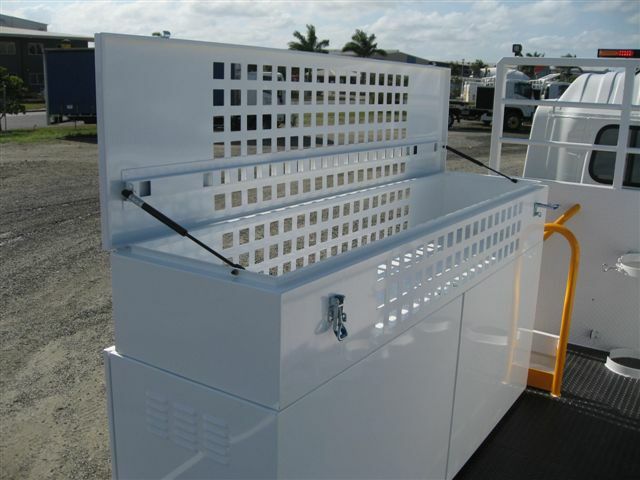 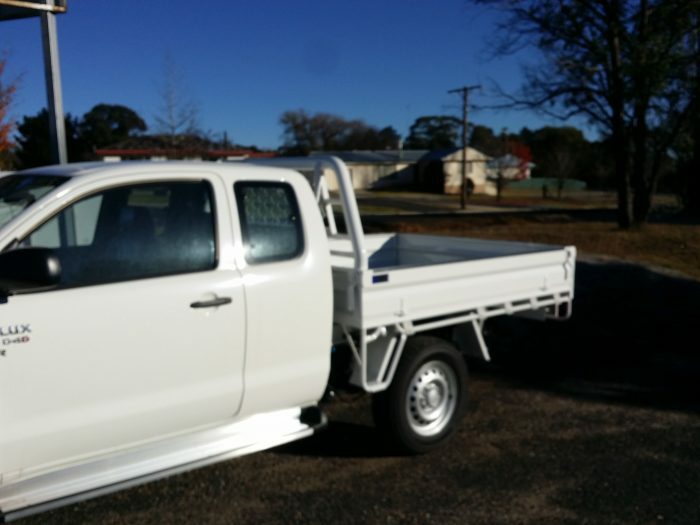 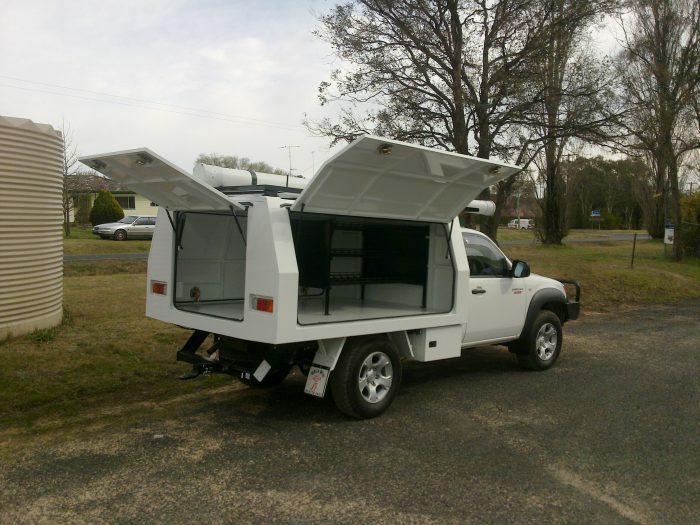 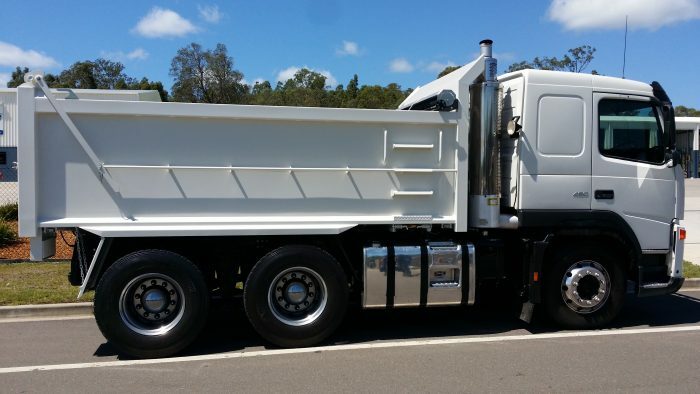 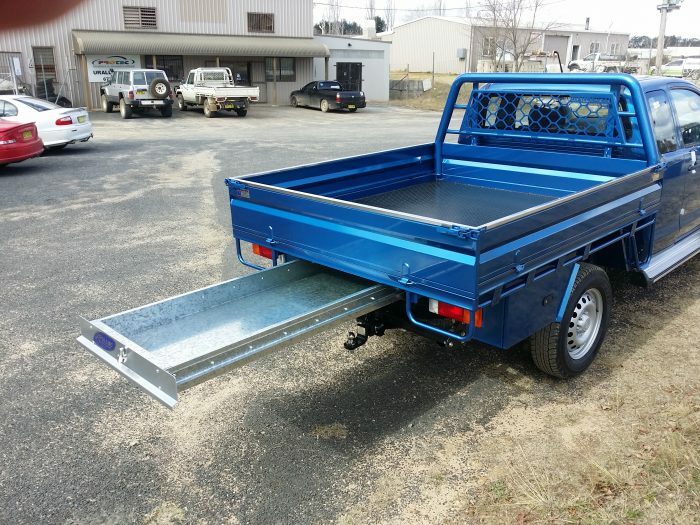 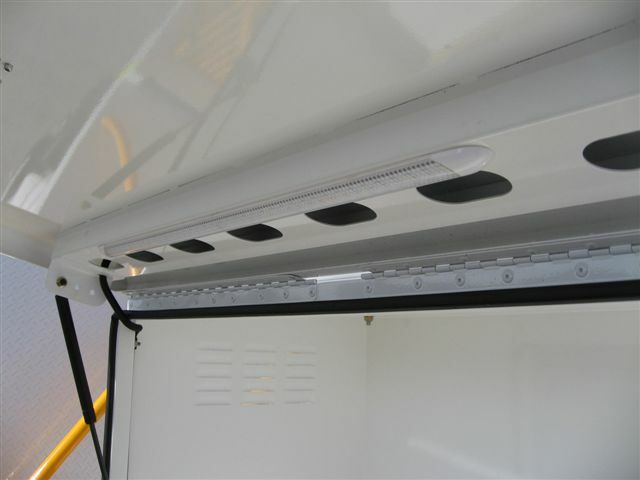 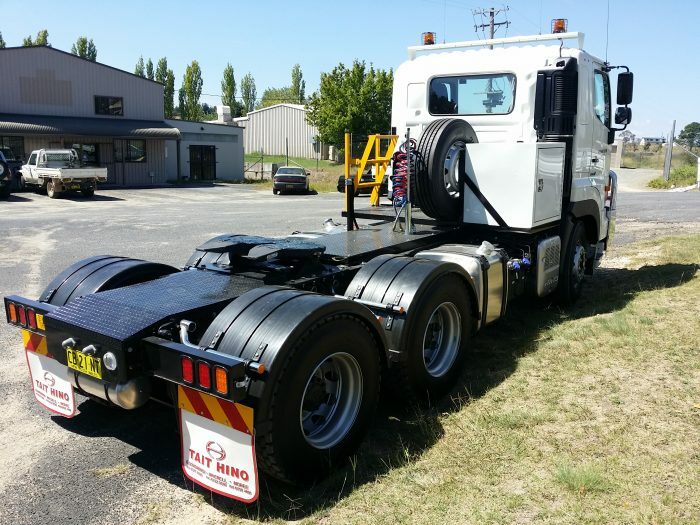 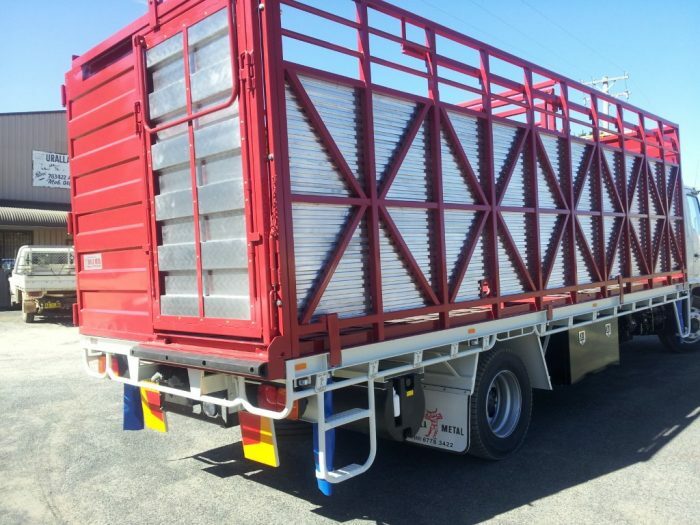 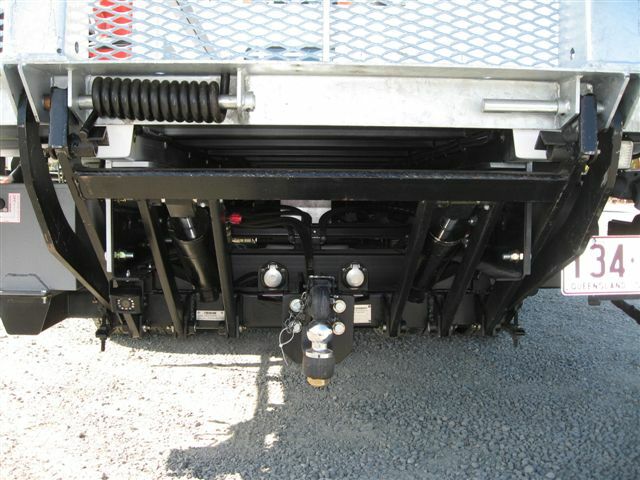 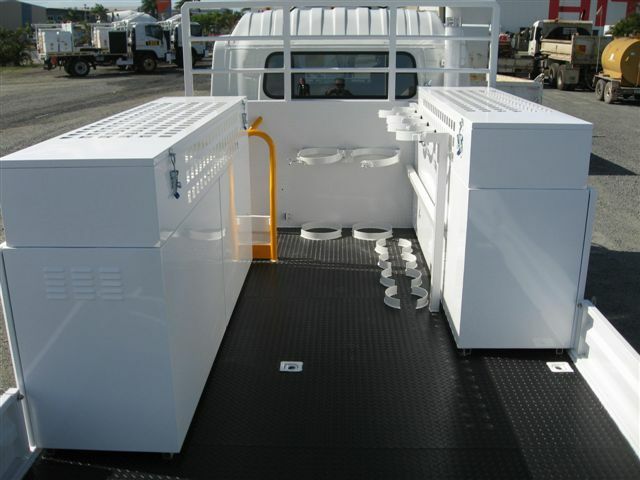 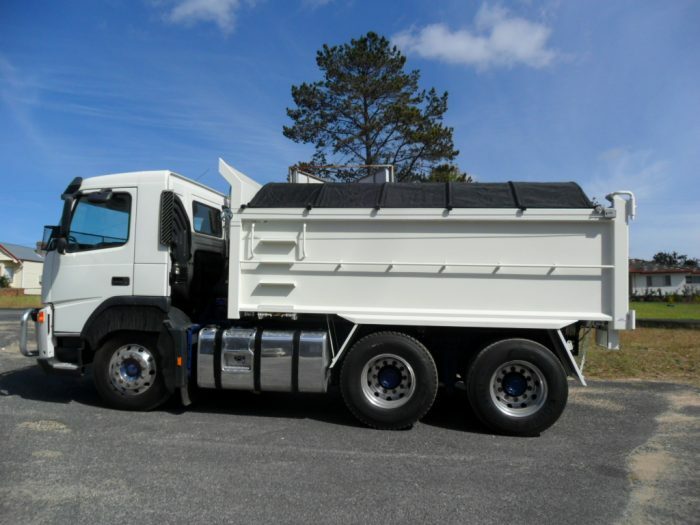 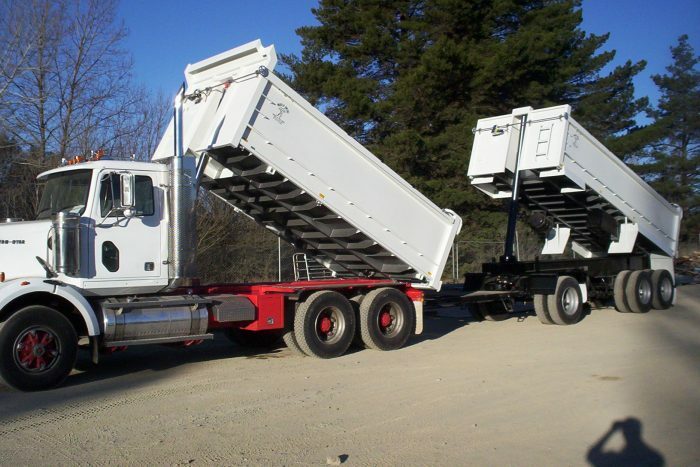 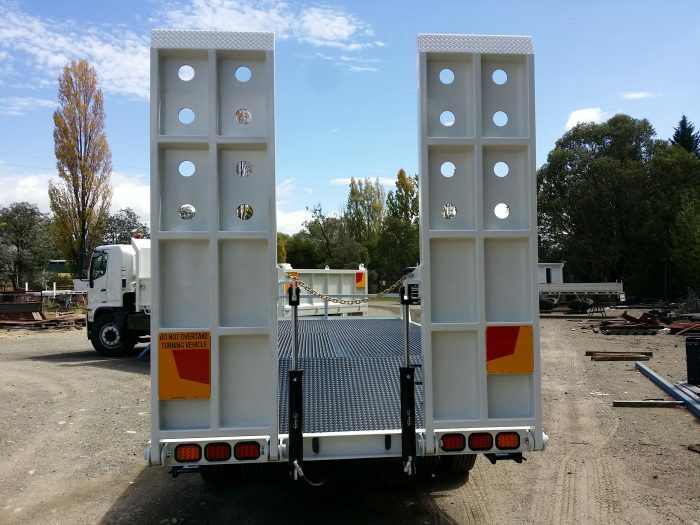 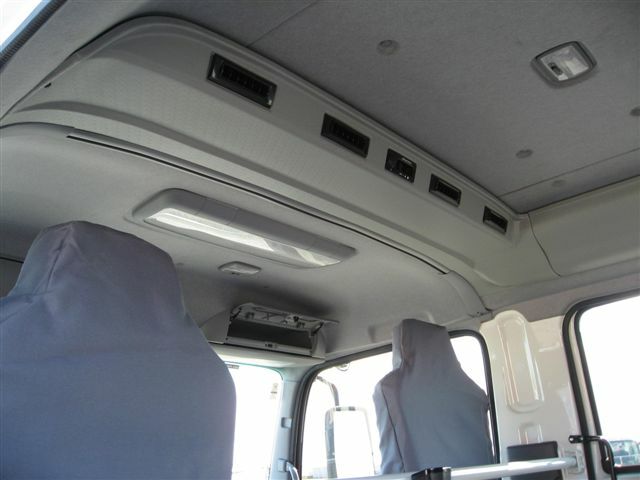 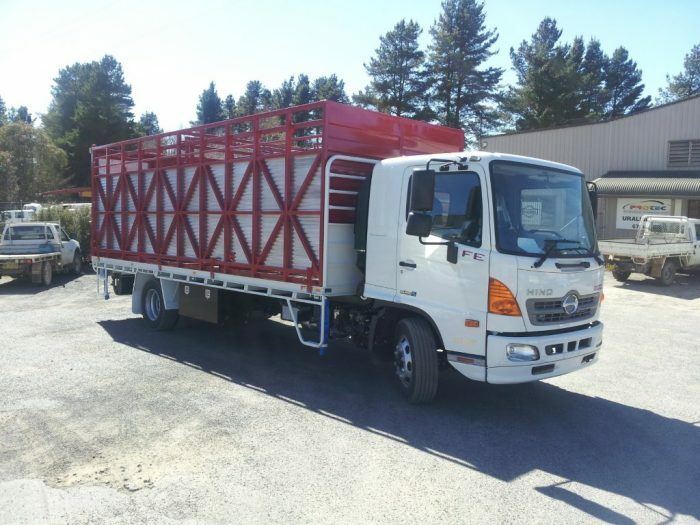 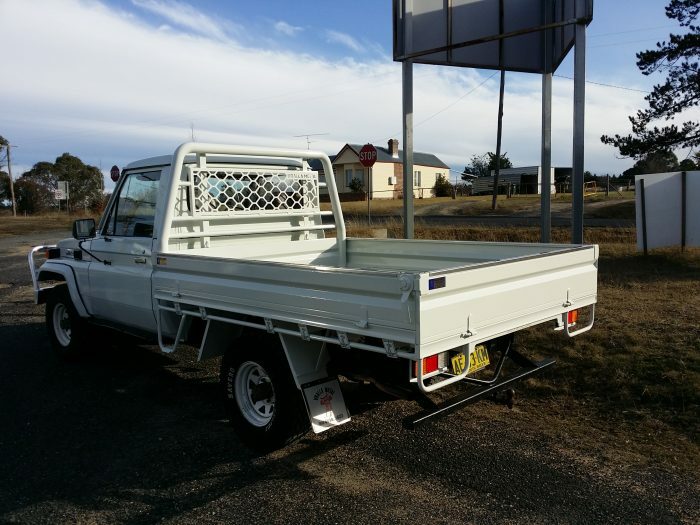 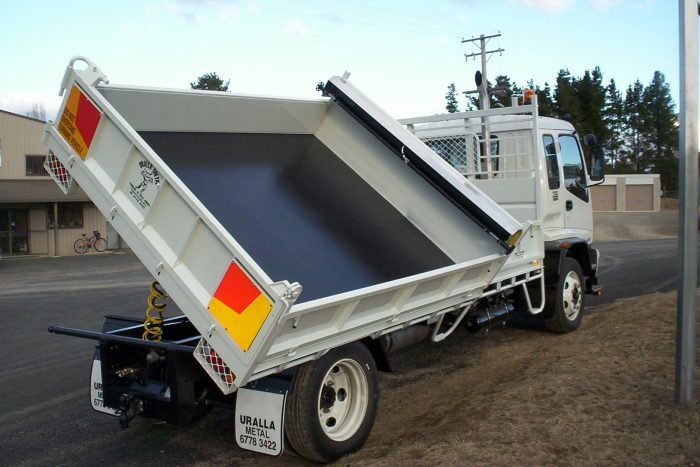 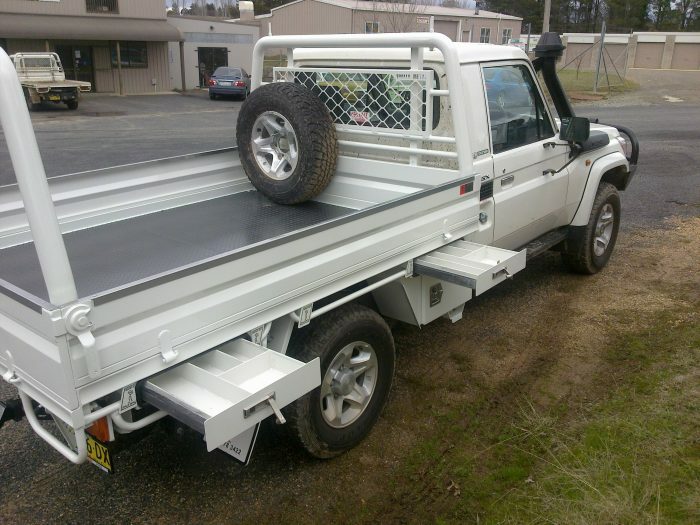 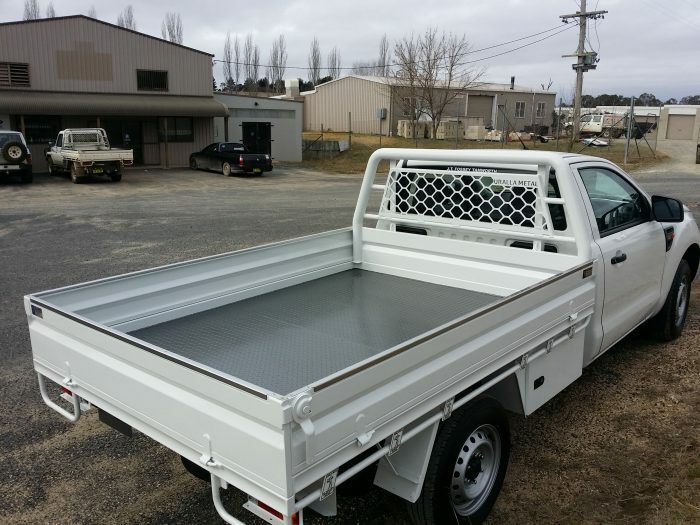 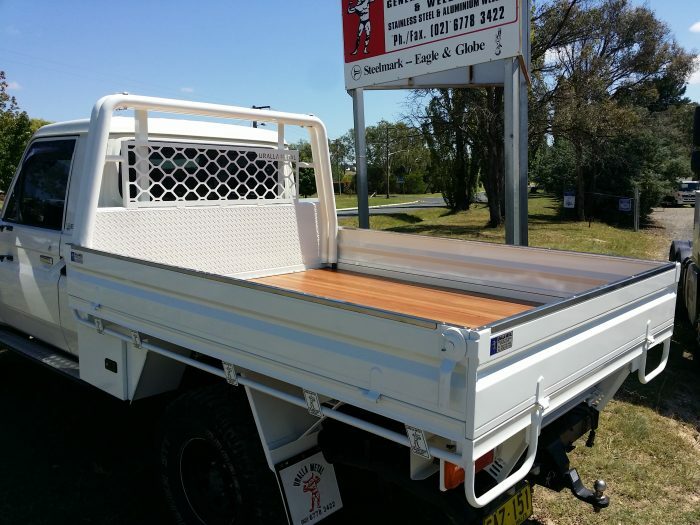 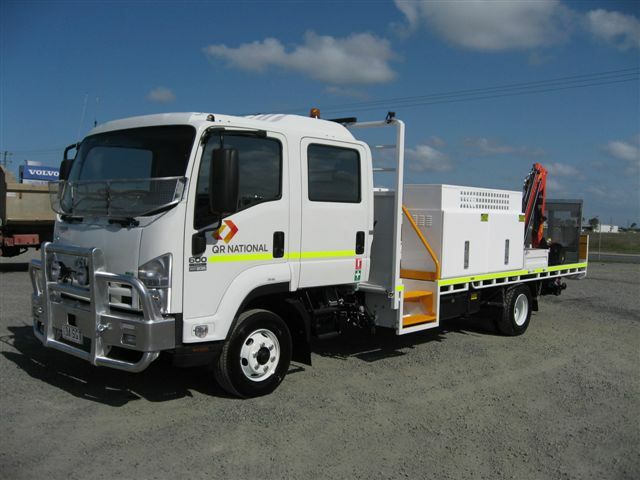 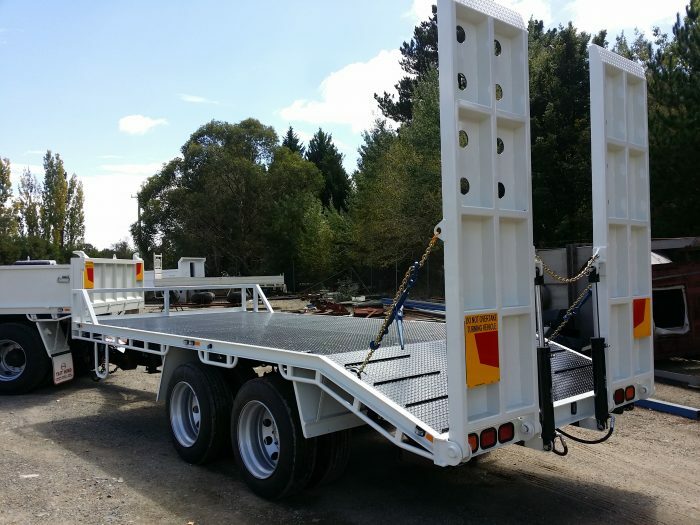 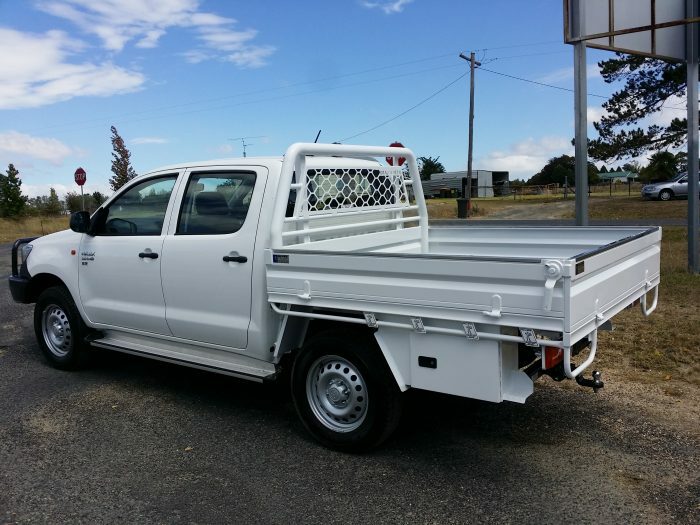 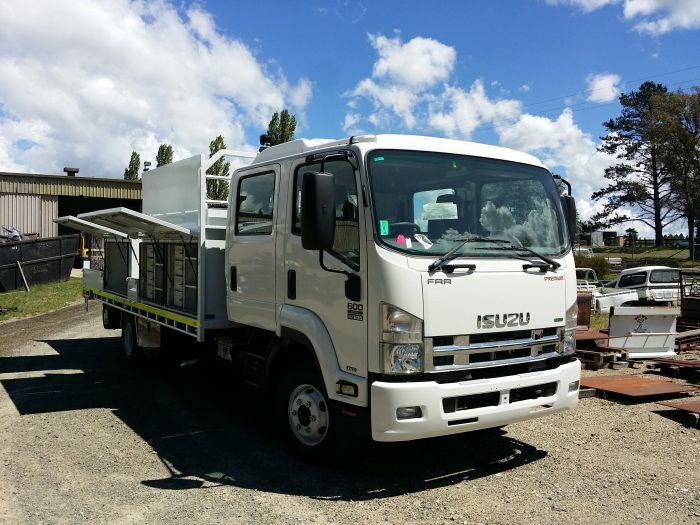 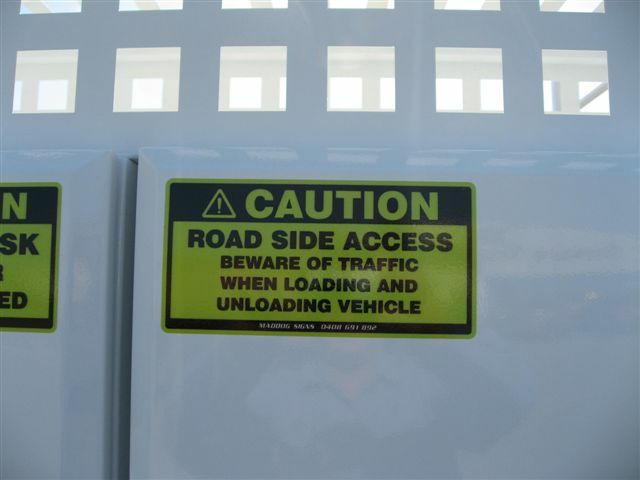 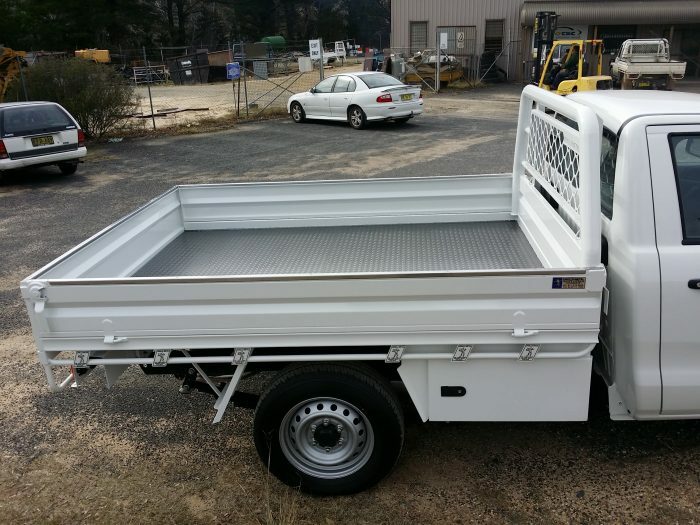 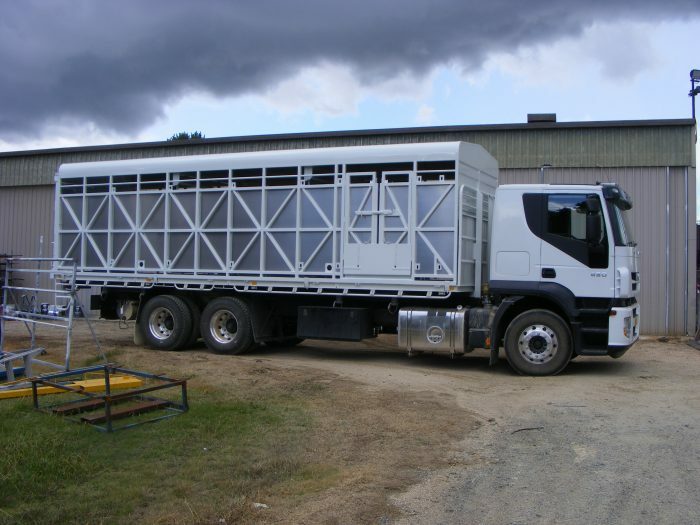 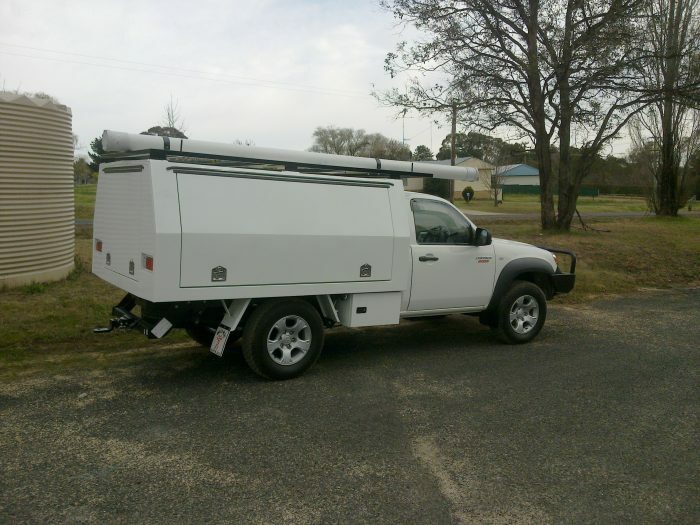 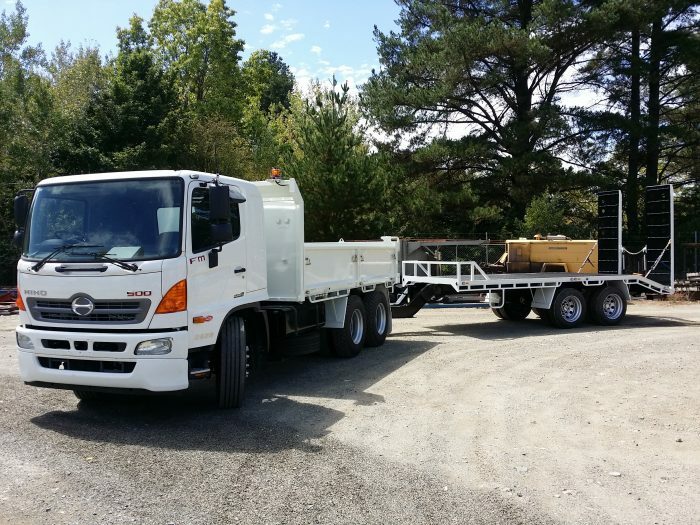 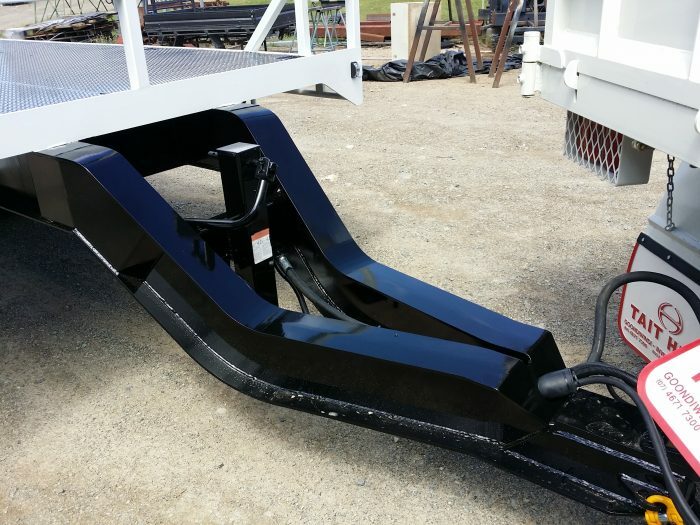 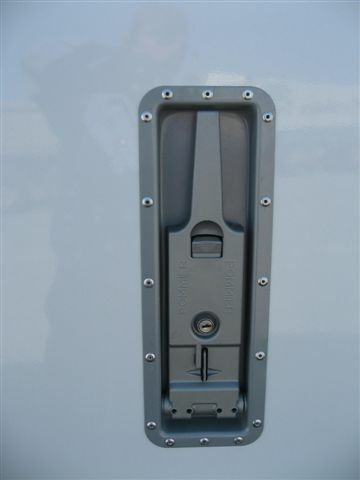 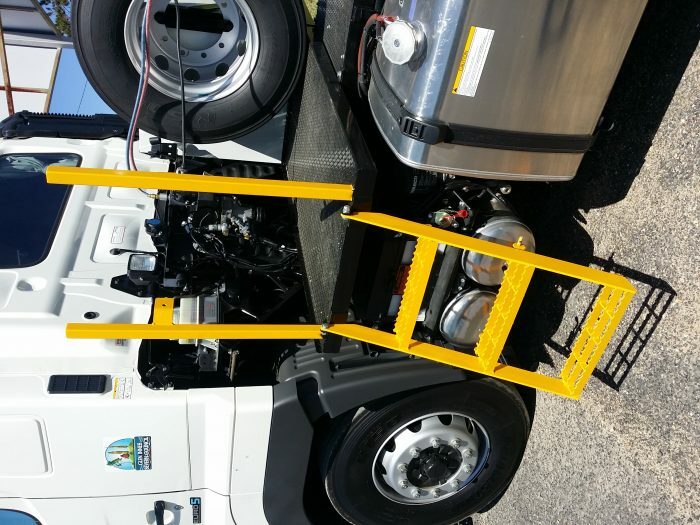 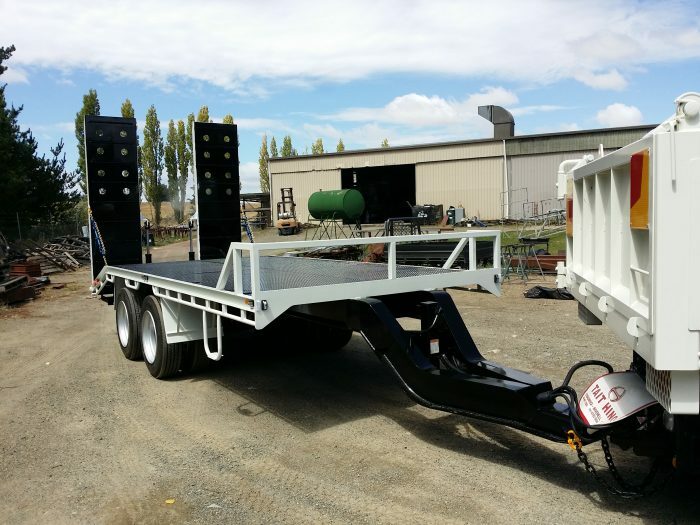 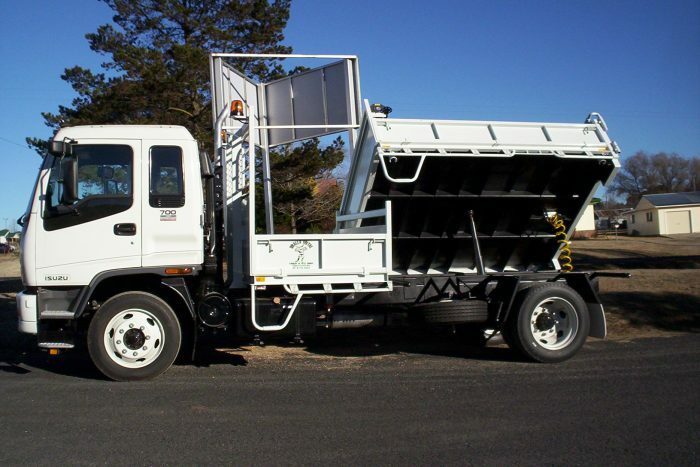 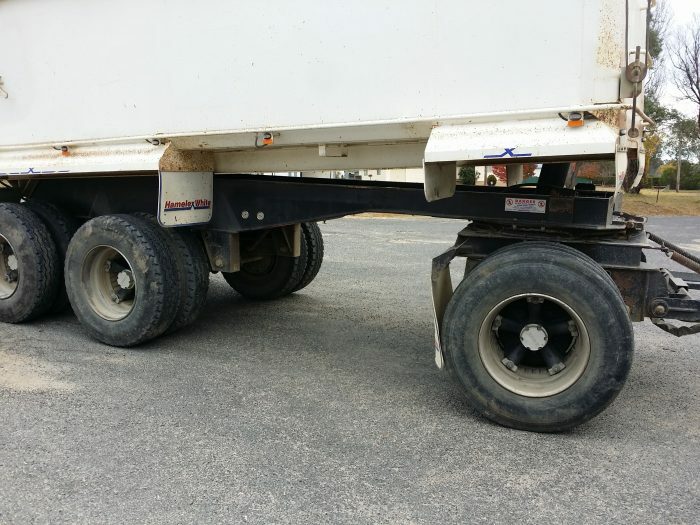 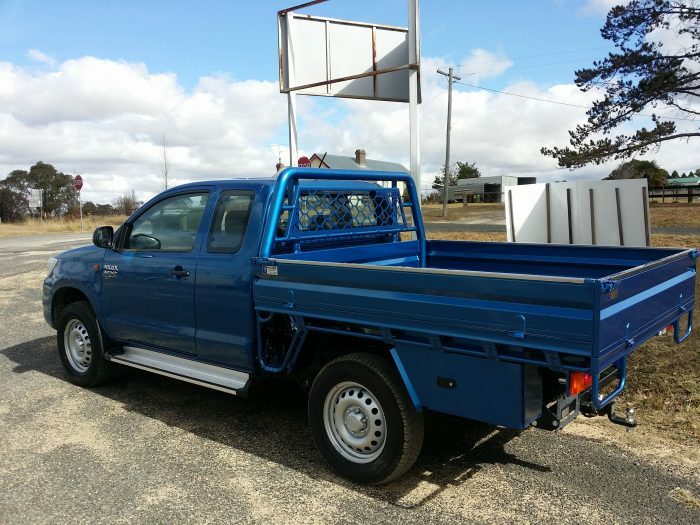 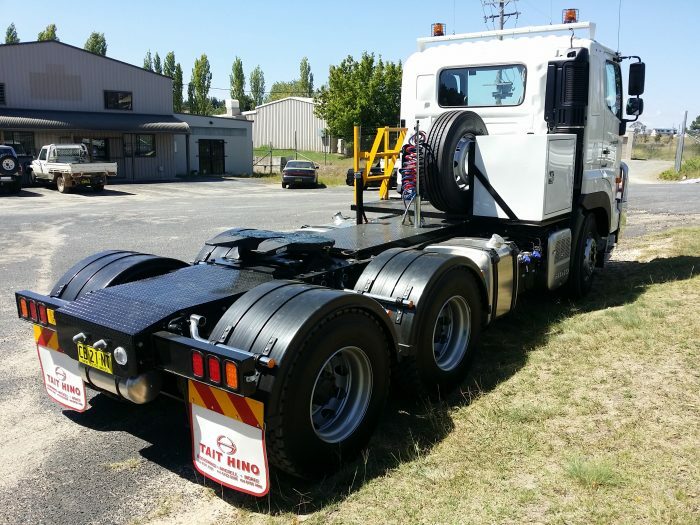 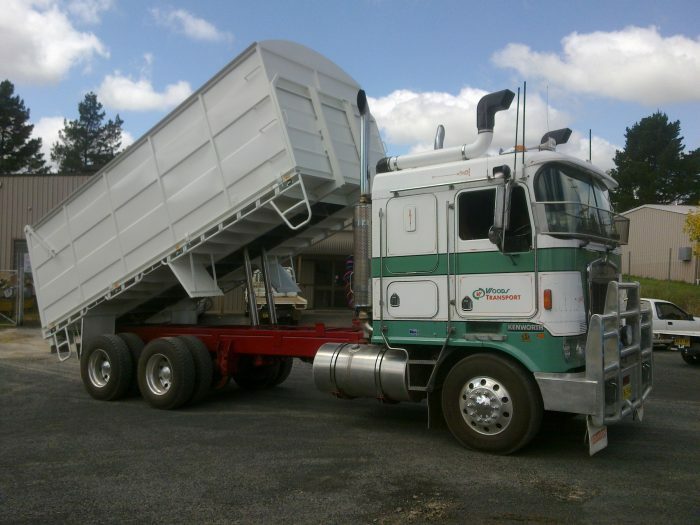 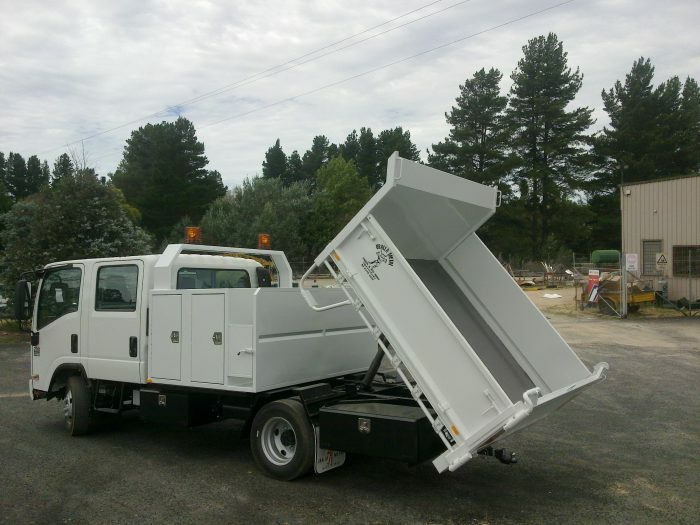 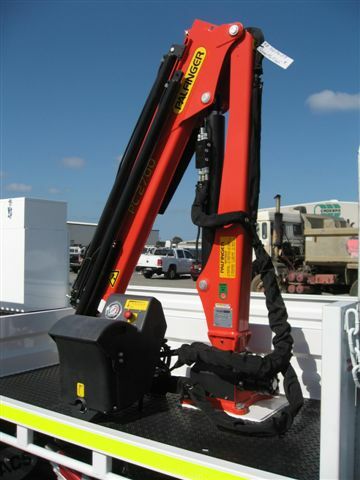 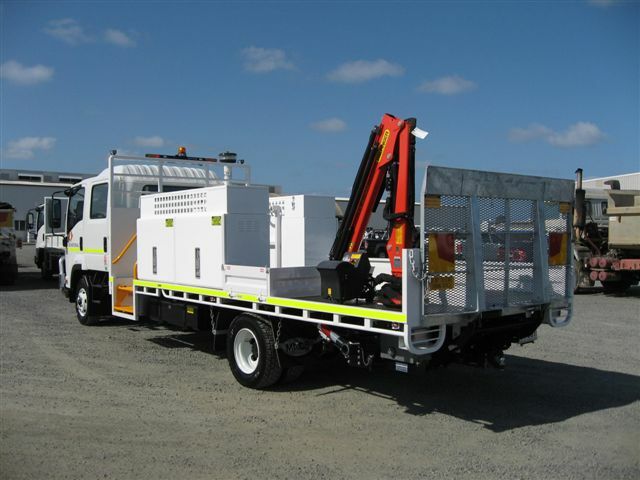 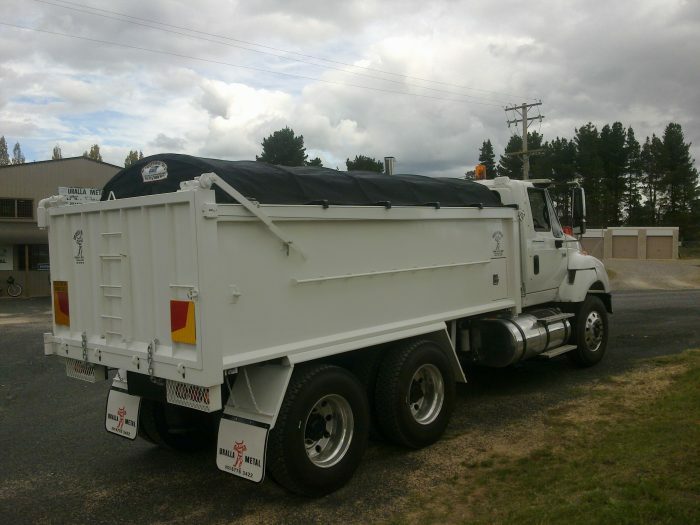 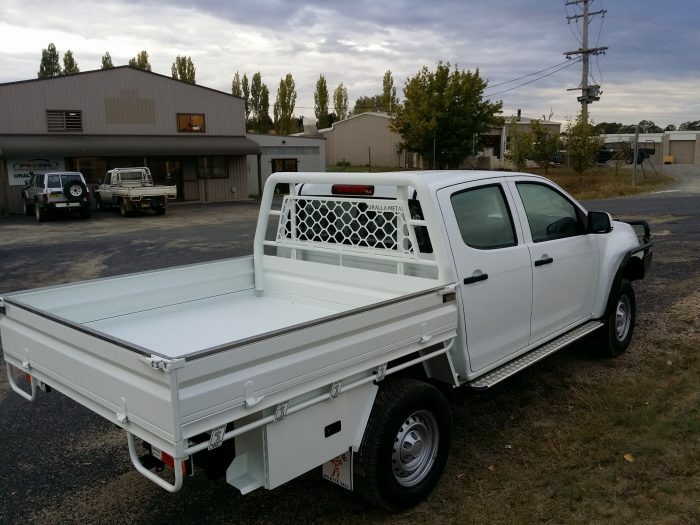 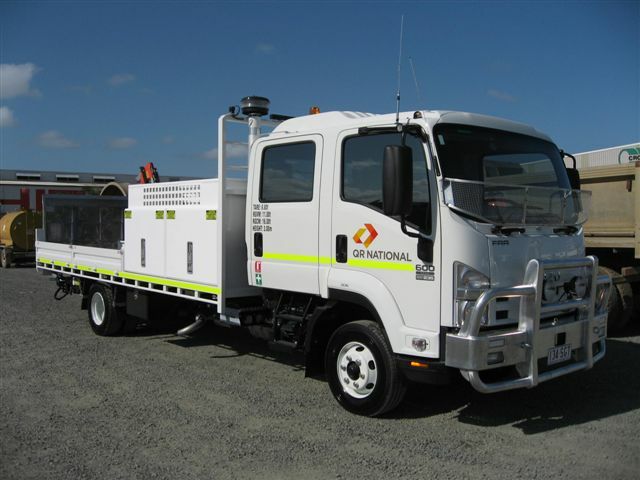 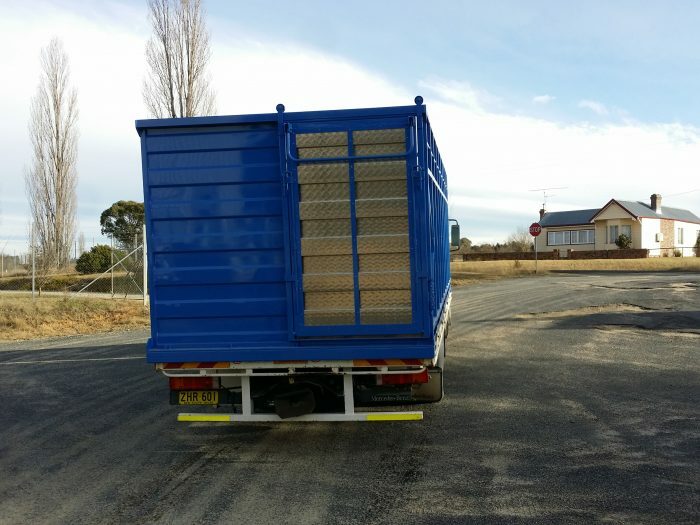 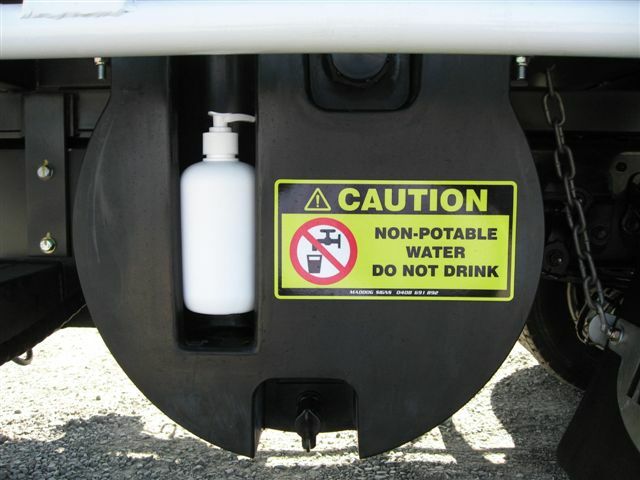 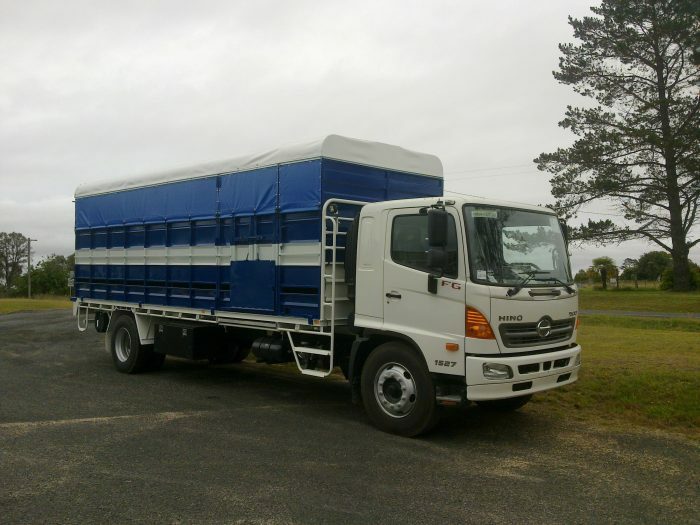 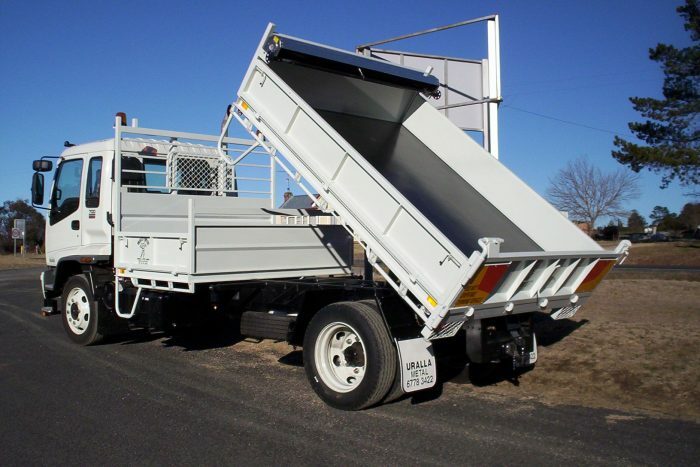 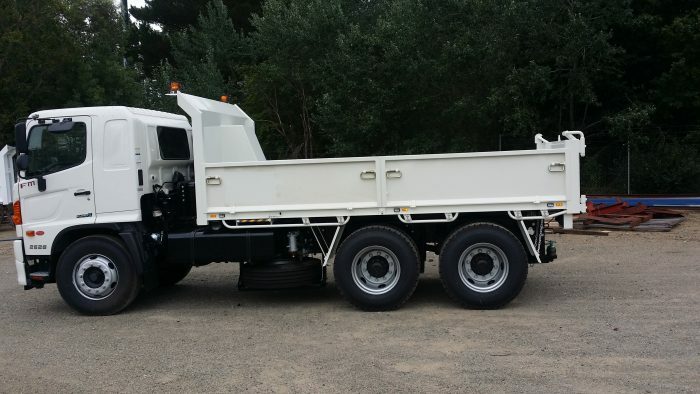 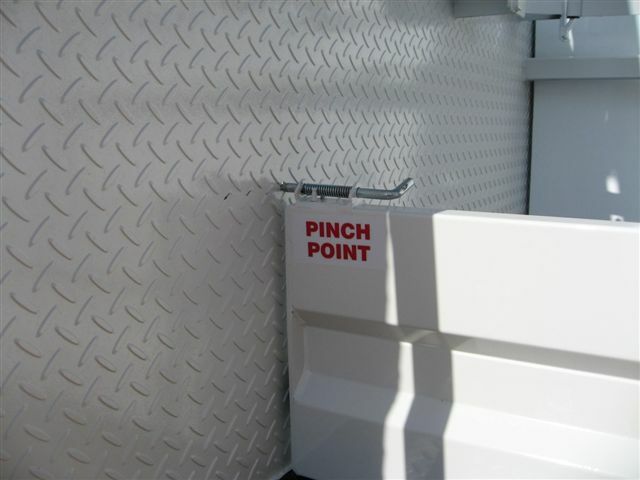 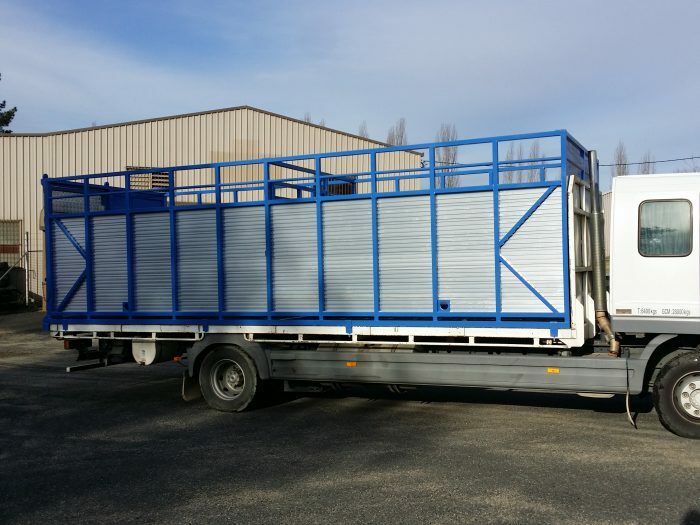 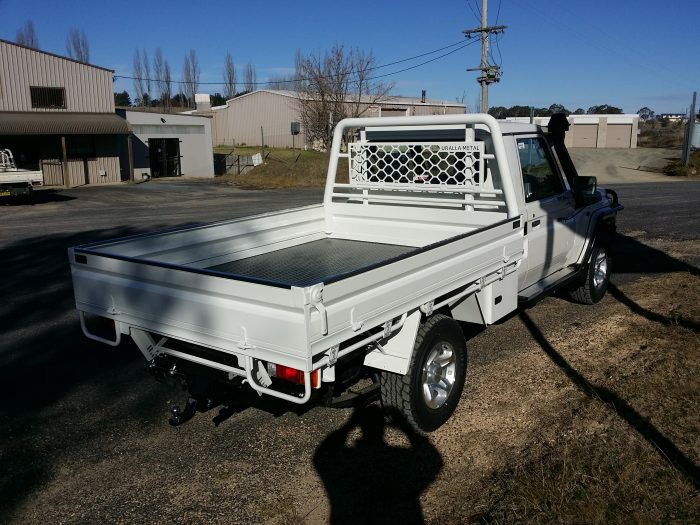 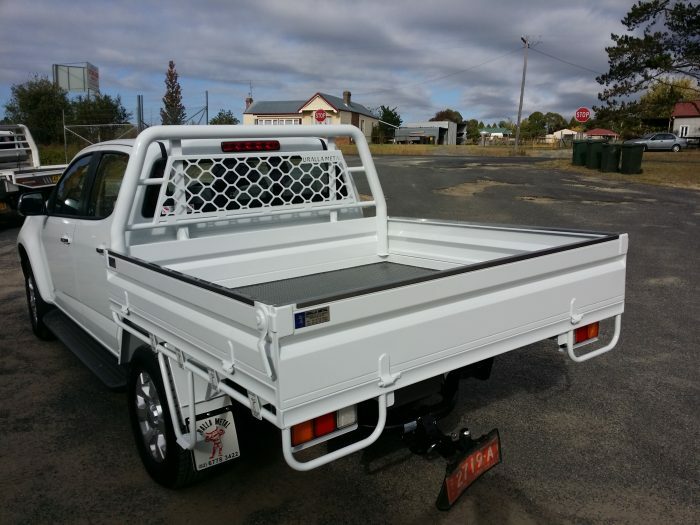 Uralla Metal designs and manufactures versatile and functional vehicle bodies for any trade, job or industry. 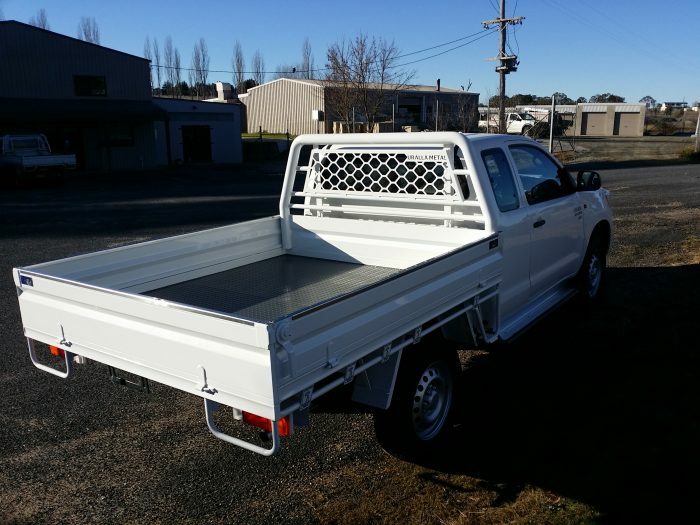 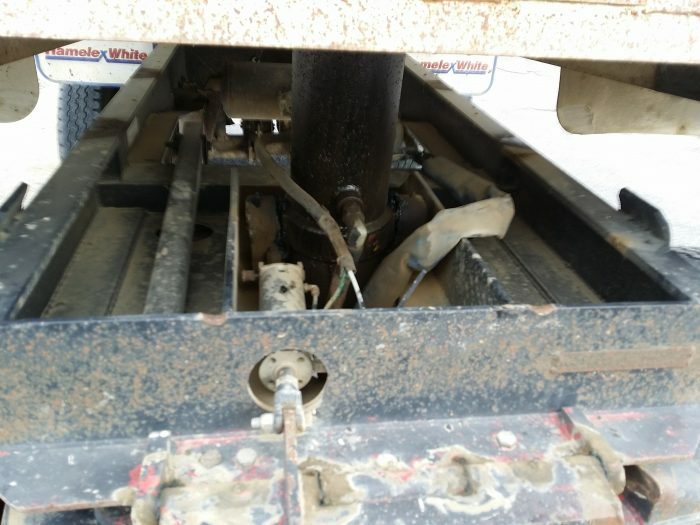 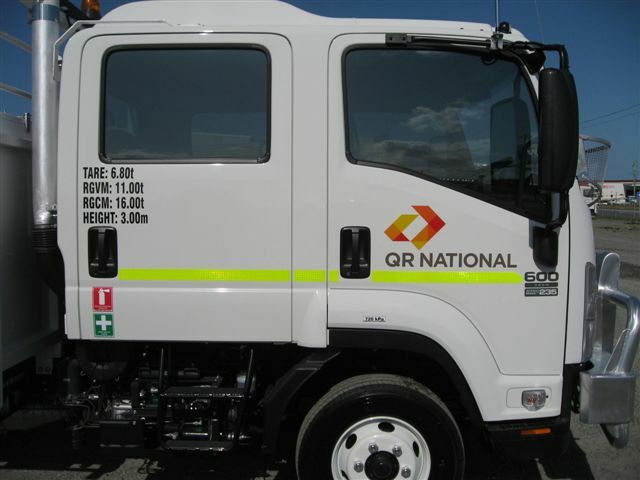 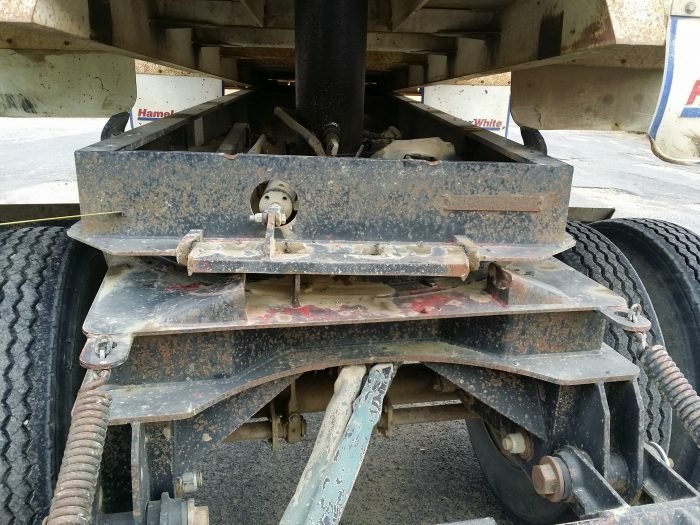 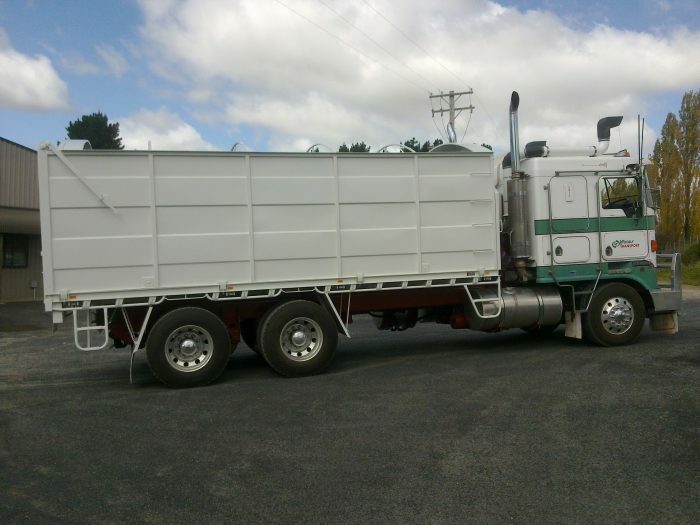 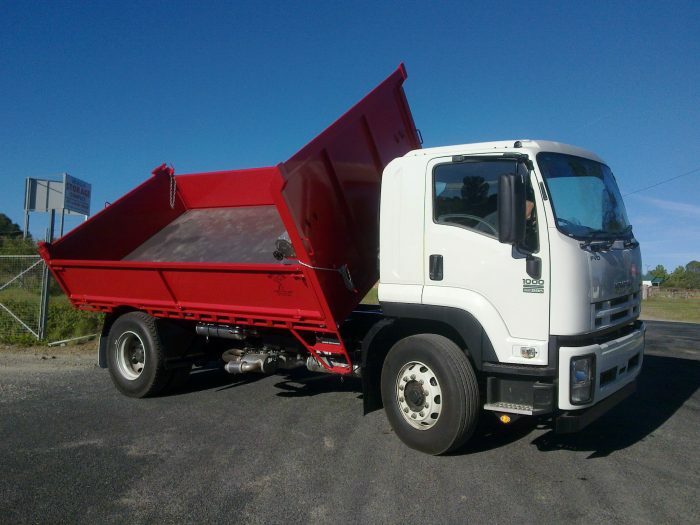 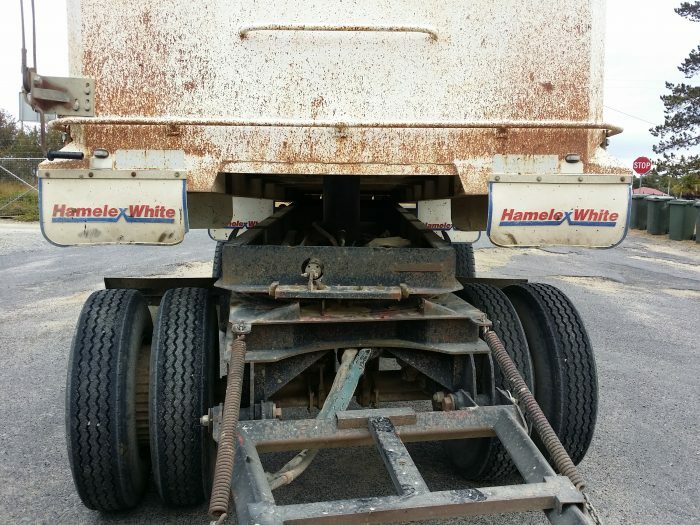 We’ve worked hard to forge a reputation as the NSW Tablelands’ premier manufacturer of ute trays, truck bodies, trailers and more. 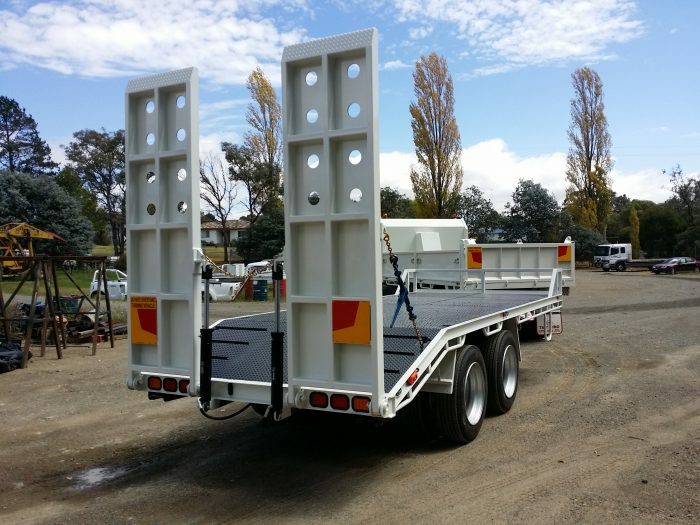 We strive to provide complete customer satisfaction, whether you choose from a standard range or require a customised product to suit your needs. 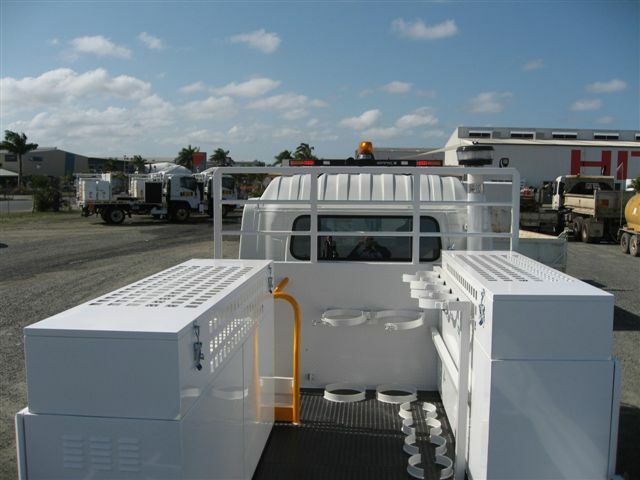 Browse through our gallery to view the ideas, examples and capabilities of our company. 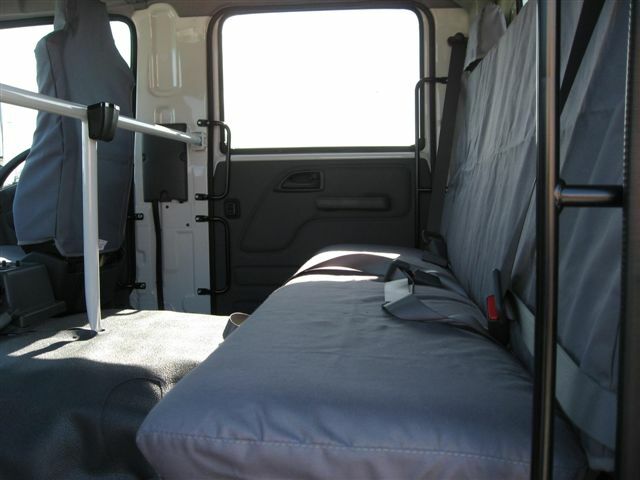 If you see the perfect project or have a unique request, we want to hear from you! 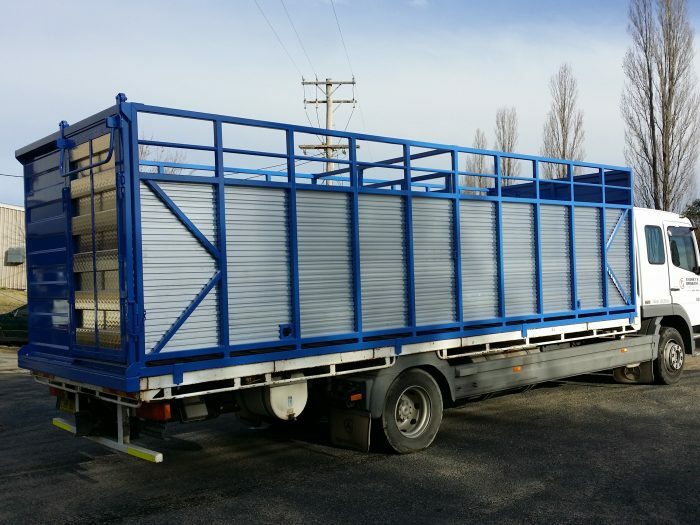 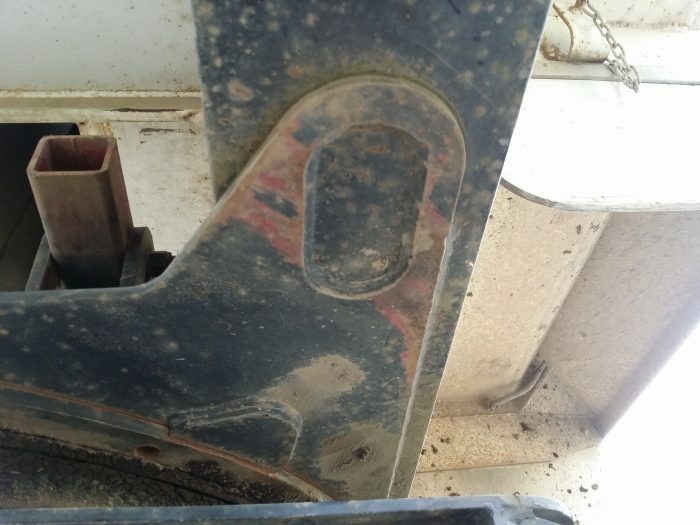 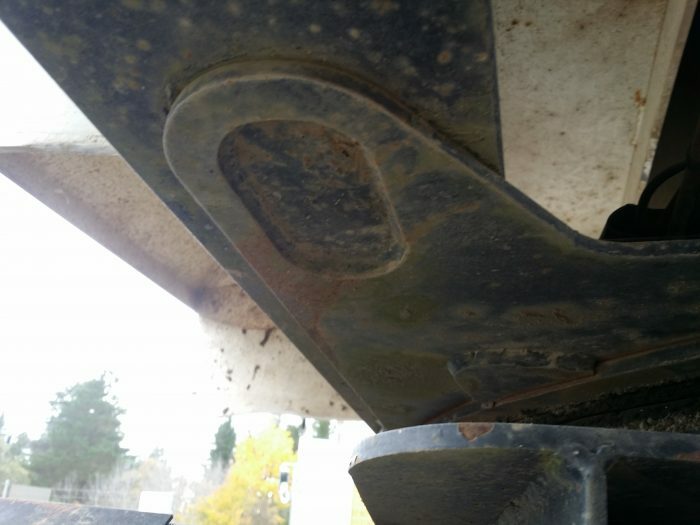 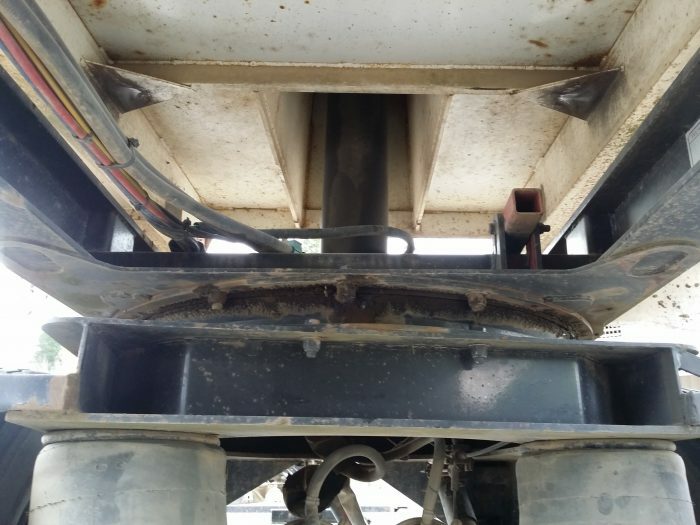 Get in touch with the friendly team at Uralla Metal to get started.